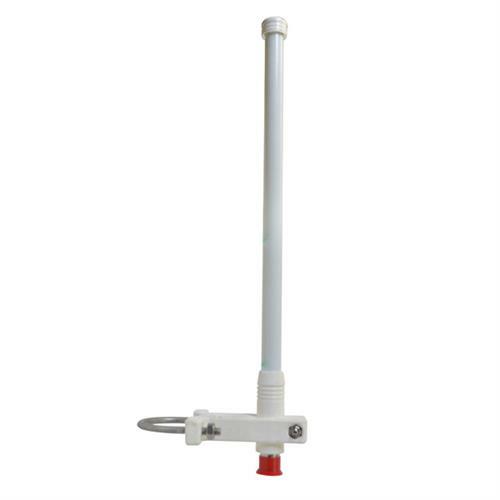 MobileMark new ECO Series omni-directional site antennas use the latest PCB technologies providing high-speed broadband system performances in an economical package. 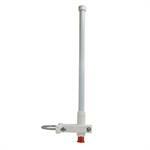 The ECO Series are free space antennas; no ground plane is required. 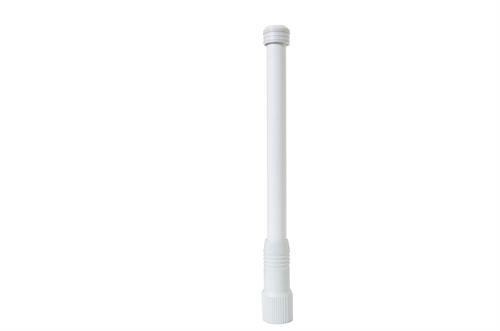 The antenna element is enclosed in a white fiberglass radome and terminates with an integrated N-female connector perfect for Broadband Systems.